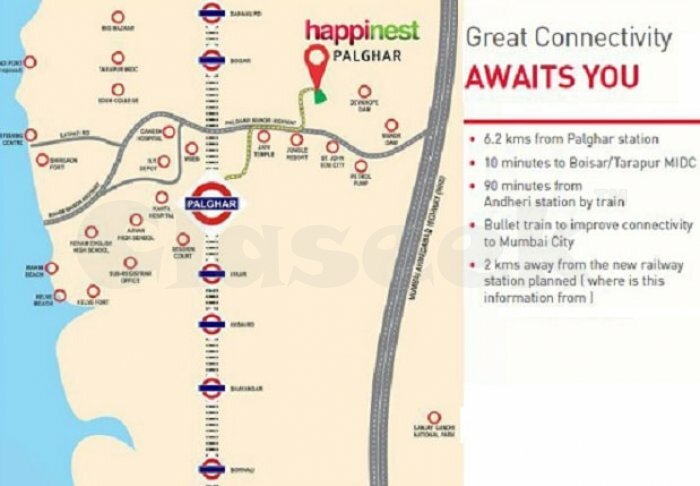 Mahindra Happinest Palghar is the superb creation property in this you can see all luxurious facility to spend a better lifestyle. The apartment is built by RERA acceptance and solid concrete bar or natural hazard. This group offers 2 Bhk and 3 Bhk luxurious flat at reasonable range. 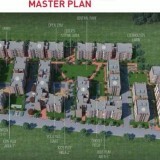 * The superb location around the project includes hospitality, schools, higher educational etc. * Rooms are decorated with latest home décor and furniture designs. 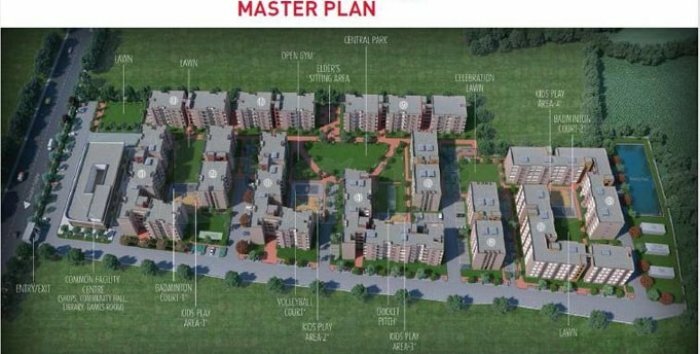 * For easy accessing to other regions highway, expressway and major roads are available near to the property.